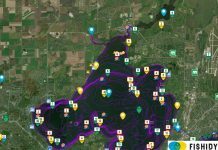 We’ve just added 3 new Navionics basemap layers and more depth contour coverage for waterways on the Fishidy website, and it’s 100% FREE! 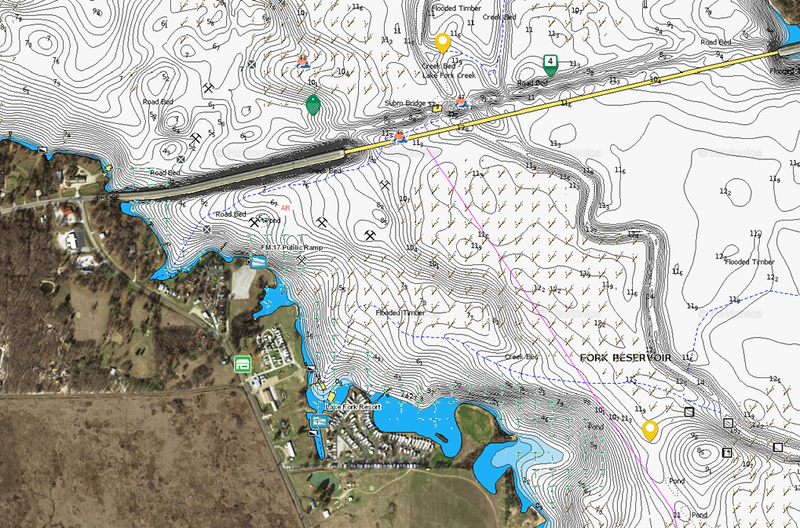 That means more detailed fishing maps, in more places! 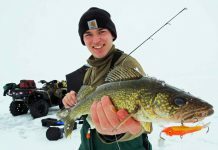 This feature is not available on our native app, but as a reminder, you can access the Fishidy website from your mobile device’s browser at anytime. 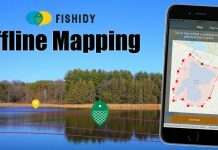 See if your local waterways are covered and login to Fishidy now! It appears mine shows up in metric for the depth contours. Is there a way to change it to feet? Thanks for adding the feature it is a great addition. 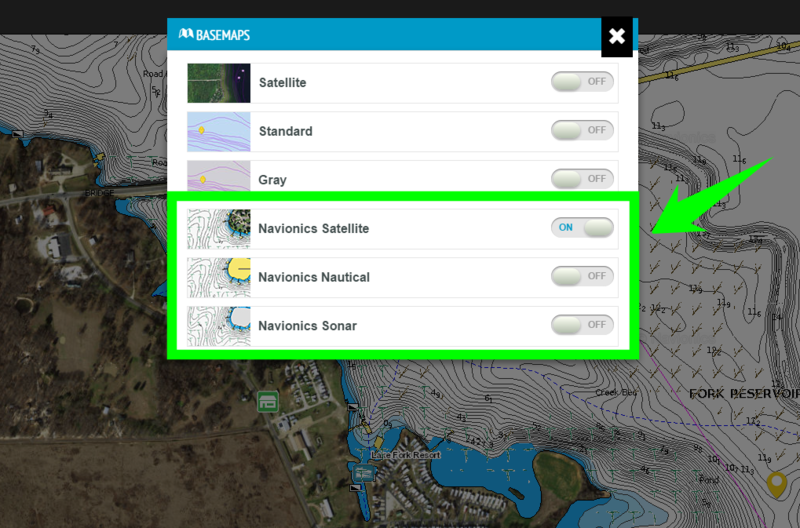 Hi Shawn, it’s a bug right now on Navionics end that they’re looking to resolve. We should see an update sometime soon, and then everything will change over to feet. Good eye! Thanks for the info. I love the website and the new maps. Keep up the good work.